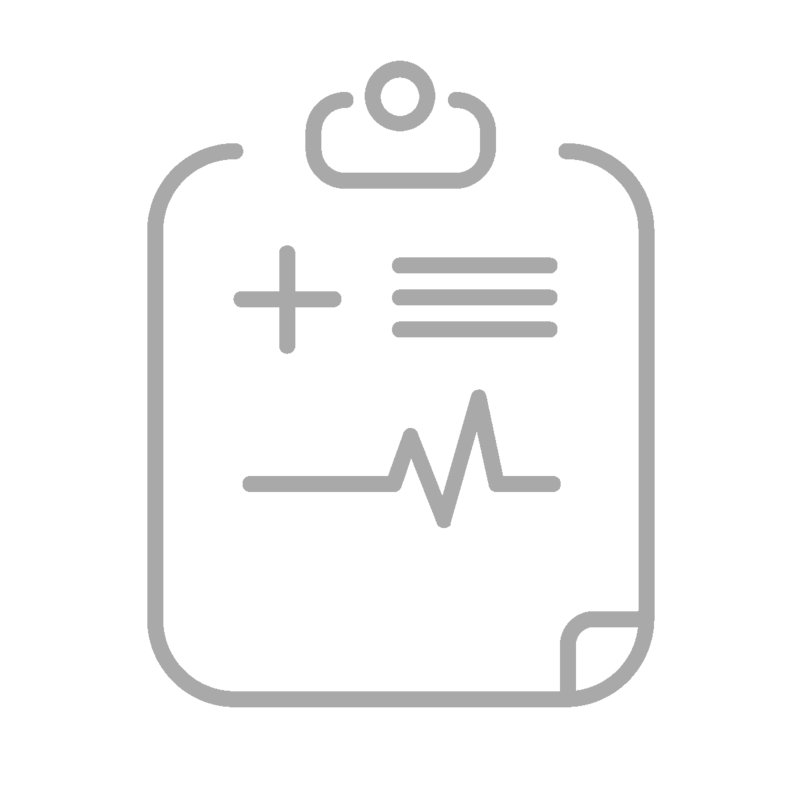 The real benefits of using Qpath to streamline your point of care ultrasound workflow is realized by the comprehensive set of interfaces supported by the application. 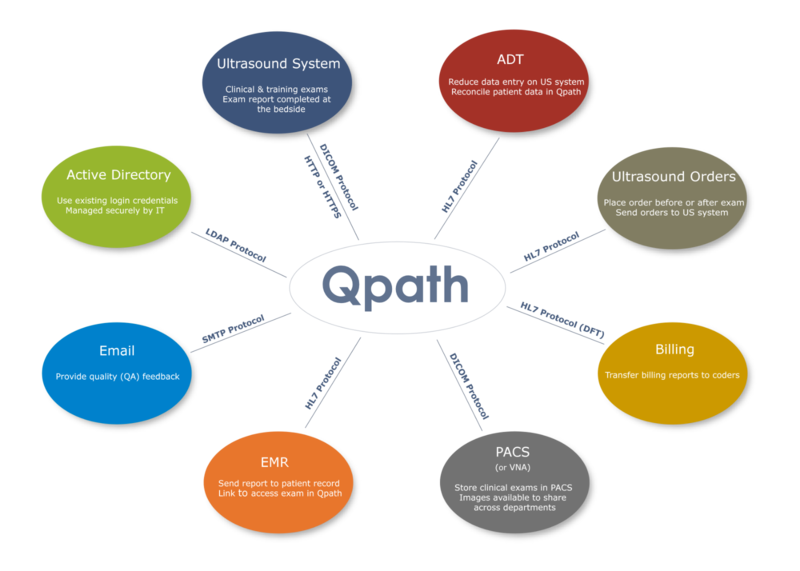 Qpath is capable of communicating with most ultrasound systems and a number of hospital information systems using standard protocols including HL7, DICOM, TLS DICOM, DICOM SR, LDAP, HTTP, and HTTPS. 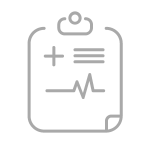 Qpath is compatible with any ultrasound system that supports DICOM and has been qualified with most systems used at the point of care. 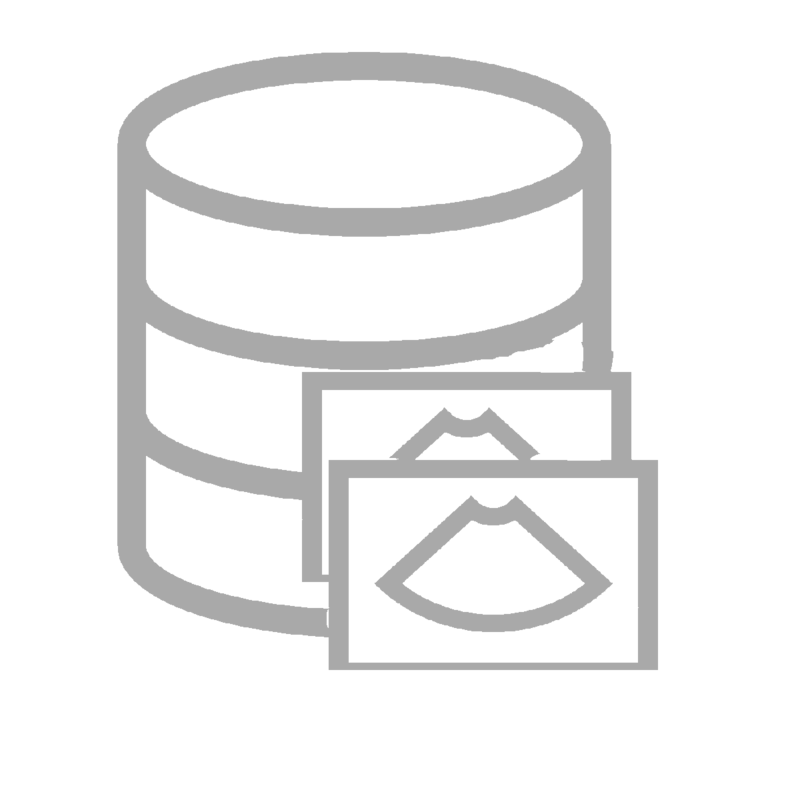 Qpath accepts both single frame images and image clips. It also receives and can display DICOM Structured Reports. Telexy has partnered with multiple ultrasound systems vendors to provide a means to complete the exam report at the bedside. 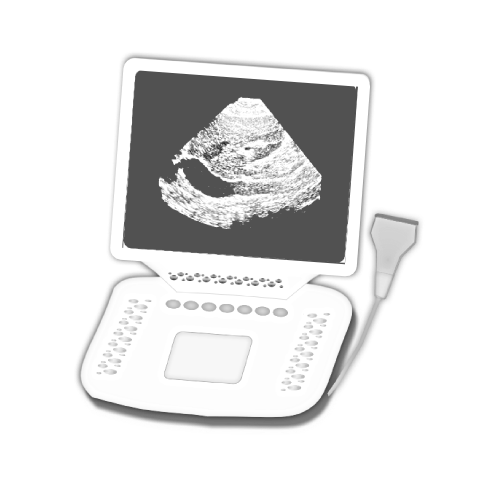 Ultrasound exam reports can be completed on the ultrasound system by opening a web session with Qpath. Ultrasound systems that support our Qview technology launch a web session with Qpath using HTTP or HTTPS protocols. Ultrasound report templates stored in Qpath are made available to the user on the ultrasound system. Complete exam reports and approve them without the need to log into another system. 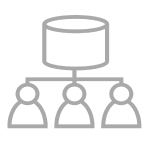 Qpath integrates with your institution’s Active Directory using the LDAP protocol to authenticate users who log into Qpath. 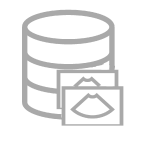 This provides added security and removes the burden from the department for adding and removing Qpath users. 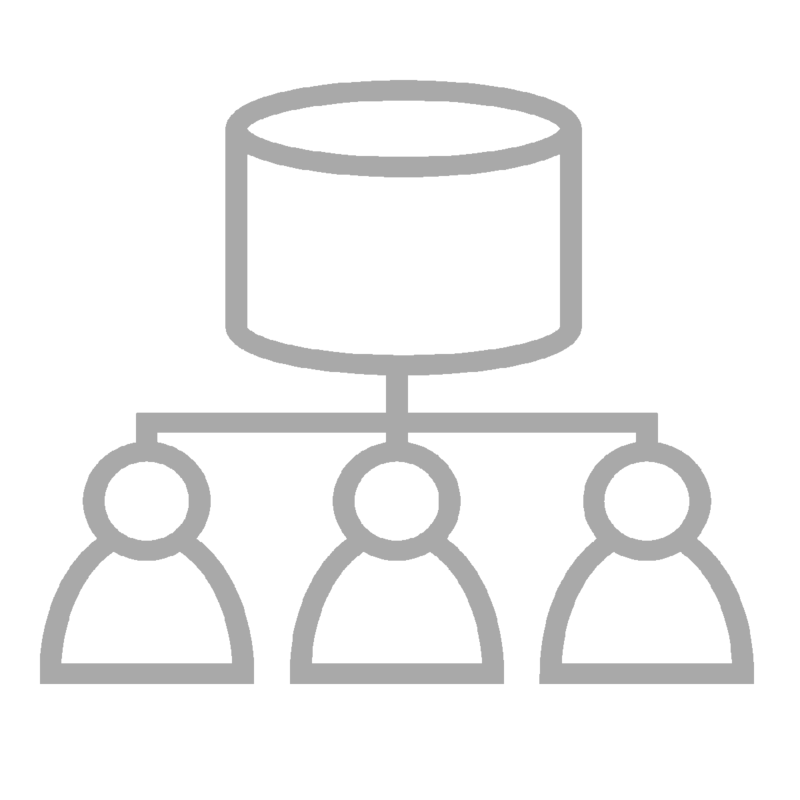 Your IT department will be responsible for adding and removing users. As patients are admitted to the department, the ADT sends the information via the HL7 protocol to Qpath. Provide Qpath with one identifier for the patient and the remaining patient demographics are automatically captured in Qpath. This works well with a barcode scanner on the ultrasound system. Scan in the patient’s MRN, account number or visit number and Qpath does the rest using the ADT feed. 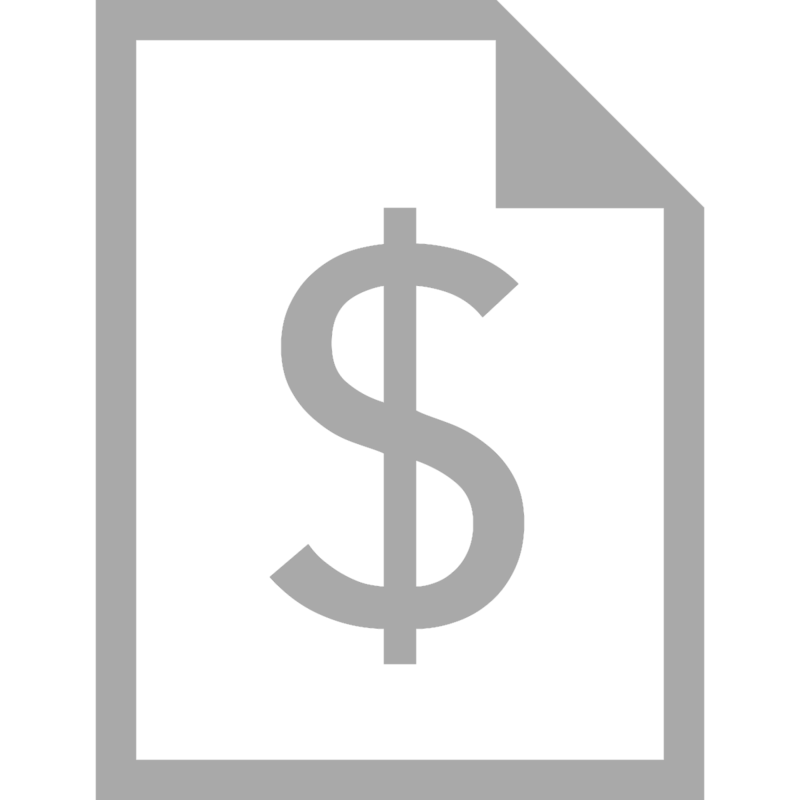 Ultrasound exam technical fee and professional fee billing information can be sent to the coders directly from Qpath using either email or by sending an HL7 Digital Financial Transaction (DFT) message. Ultrasound Orders can be sent to Qlist DICOM Modality Worklist as an HL7 message. Qlist converts the order into a DICOM format that can be read by the ultrasound modality. Qpath can also receive the ultrasound order, allowing flexibility to order the exam after the exam is completed. Qpath matches the order to the appropriate ultrasound exam. Eliminate the need to manually place an ultrasound order. Qpath electronically places an ultrasound order in the EMR by sending an HL7 outbound order message to the EMR. The EMR acknowledges the ultrasound order and returns an Accession number (required by PACS) to Qpath. 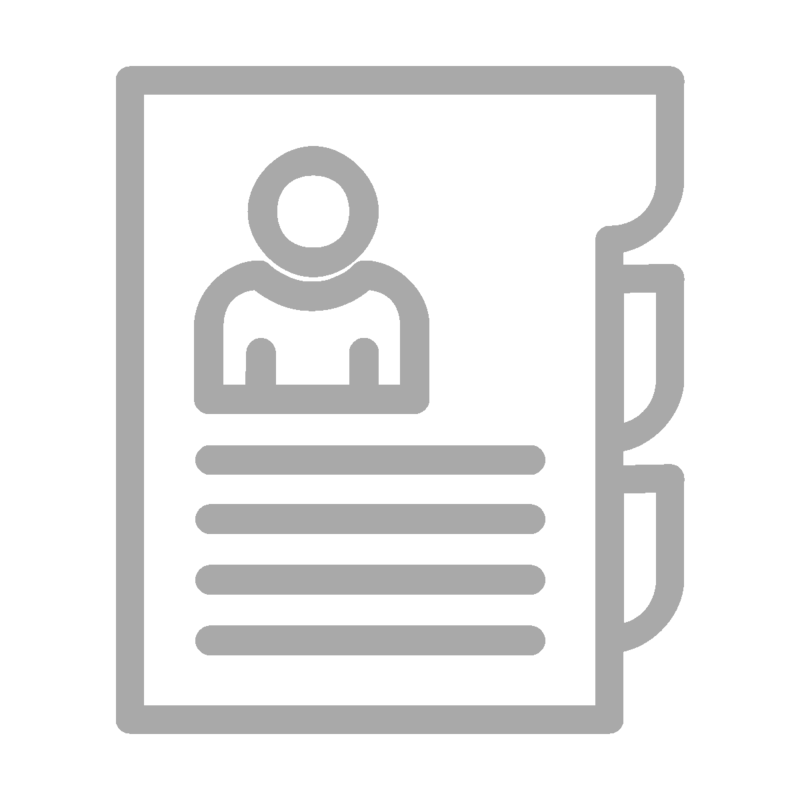 Exam reports completed on several ultrasound systems or directly in Qpath can be transferred to the EMR as structured text or PDF document using an HL7 message. In addition, a hyperlink can be transferred to the EMR, allowing access to Qpath within the patient’s chart. 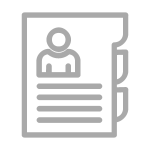 This provides a means to document the report using Qpath report templates while in the patient’s chart. It may be desirable to share ultrasound exams captured at the point of care with other specialists. Qpath can transfer exams to any Archiver such as PACS or VNA using the DICOM Protocol. Qpath separates clinically indicated exams from training exams and only transfers the appropriate exams. Exams can be transferred manually or through an automated workflow using physician approval as the transfer trigger.